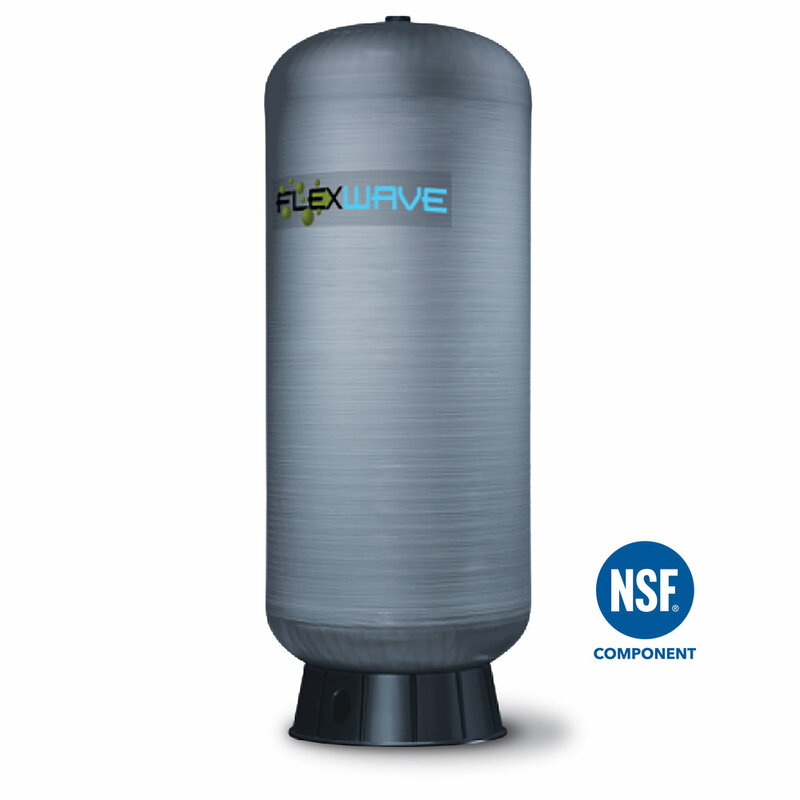 Flexcon FlexWave is the perfect choice for storage or pressurized air over water contact. Designed and manufactured for long lasting performance, durability, and to stay corrosion free inside and out, the Flexwave delivers taste and odor free water. Flexcon Mix Master ensures uniform mixing and sufficient residence time to meet the contact time standard set by most health agencies in the United States. One tank does the work of three normal tanks, saving you space and equipment costs. Why wait for Reverse Osmosis water, when you can have it ready and waiting? RO storage tanks deliver stable and constant water flow when the faucet is opened. Storage tanks allow RO systems to deliver stable and constant water flow when a faucet is opened. To avoid bad odors from the tank, all of the tank diaphragms are post-cured before assembly. A complete line of chemicals by Pro Chemicals for your water conditioning needs: Sani-System, RustOut, Res Care, Pot Perm, Ban T, Neutra Sul, and Neutra 7. 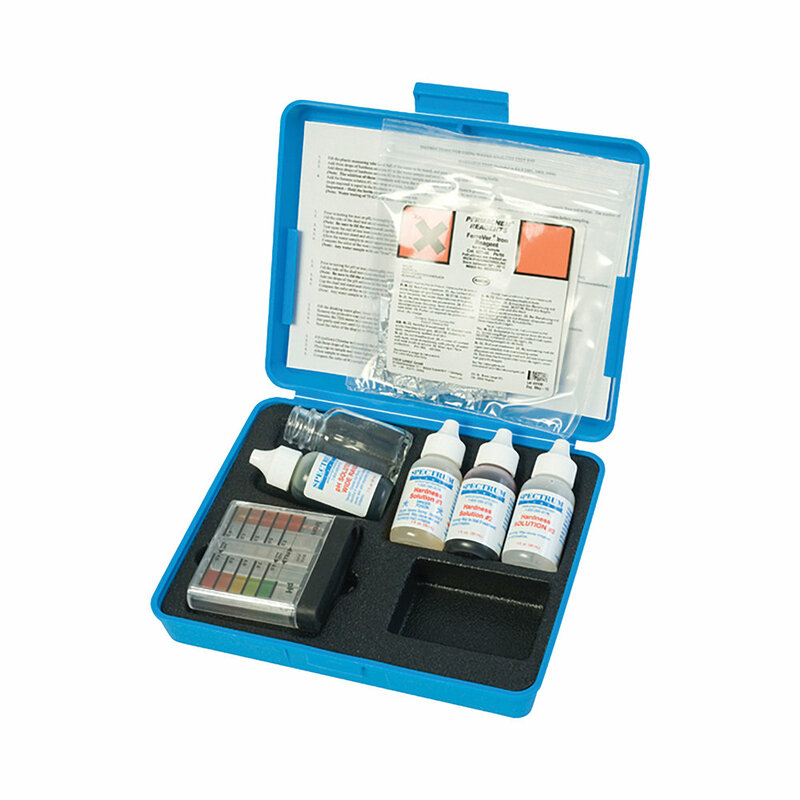 Spectrum kits available only in the US. Mazzei injectors are high-efficiency, venturi-type, differential pressure injectors with internal mixing veins. Mazzei injectors are extremely efficient, requiring only minimal pressure differential between the inlet and outlet sides to initiate a vacuum at the suction port. The Mattson/Witt K7225 Eductor is used for iron removal in combination with an aeration tank and backwashable filter. Tubing made from FDA compliant materials and is NSF International Standard 51 & 61 certified. 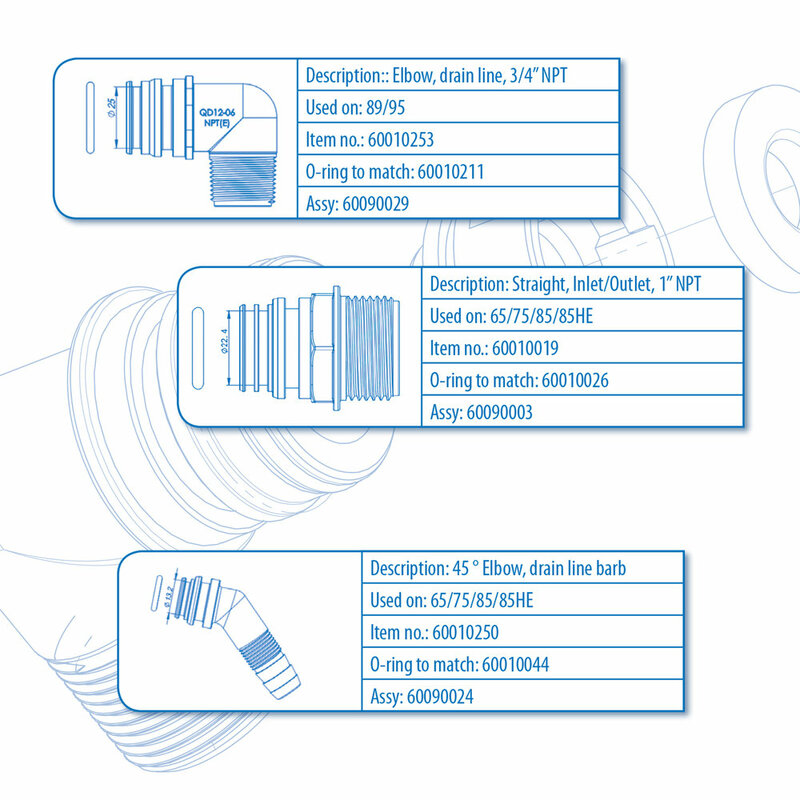 Our Installation Fitting Guide for Valves is available for free download.